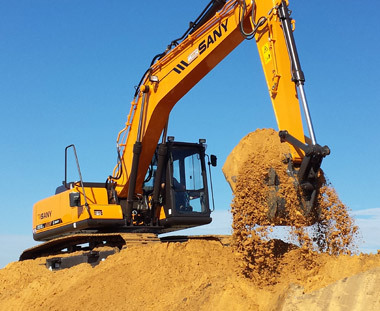 At Durant Excavating we work with all reputable general contractors, dig safe and local code enforcement officers to ensure all projects are completed safely, on time and on budget with no hidden fee's or surprises. you in all aspects of your project from start to finish and work with you to come up with the best plan that fits your needs. 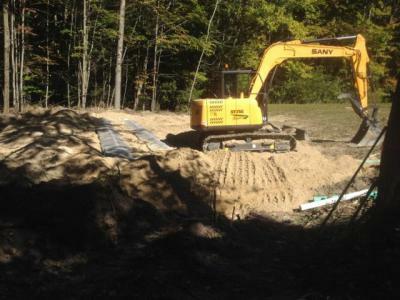 We 're fully Insured, Licensed & Certified by The State of Maine as an Installer, Erosion Control and Contamination removal specialist. The primary culprit for mold growth is excess moisture. Properly fixing moisture problems when they arrise is key to preventing both structural damage to the building and the risk of health problems to you and your family. Durant Excavating is fully licensed and insured to handle these break outs. We have the products, tools and equipment to remidiate, safely contain and remove your mold damage. Call us today for your free quote. 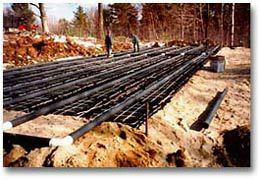 Durant Excavating can iinstall a varitey of septic and leach field systems for both new and pre-existing residences year round. 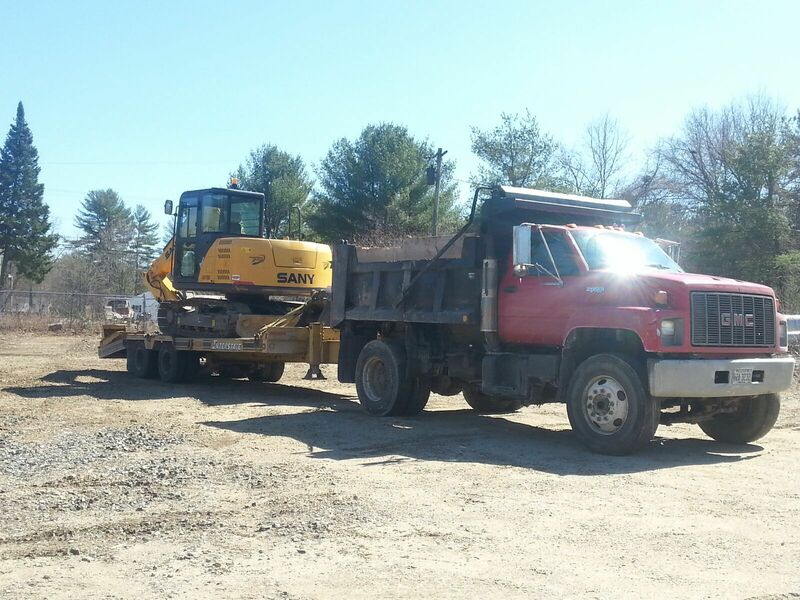 We can repair your existing septic and leach field sytems or install new septic systems or drain fields as required. We know that Maine winter's are cold, harsh and can take a toll on us physically. Let us help you with any of your winter needs. With our fast, friendly staff, you can count on us to get you on your way, on your schedule & budget. Click on the link below to see all of the winter services we offer. You can't build a strong home or garage without a strong foundation. There are many different foundation options to choose from. We can do everything from full size concrete basements to any size dirt, concrete slab or floor. Need foundation repairs due to cracks or settling? Are your walls bowed or leaning? We can help with that too. With our experienced foundation/ slab repair services. Call us for more information. 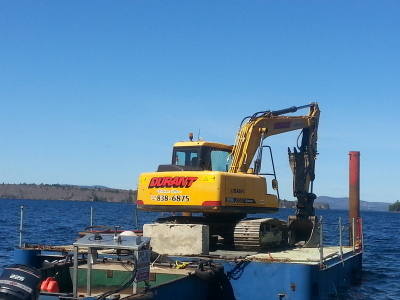 We own a wide array of tools and equipment that can meet the needs of any project no matter how big or small. ( Lot clearing , tree and stump removal. Drainage and trenching etc). We offer highly trained operators, and fast, reliable, friendly service. Whether your in need of a driveway installation or repair, resurfacing, pothole repair or your driveway needs seal-coating, we will assist you with keeping and maintaining your driveway for many years to come. Contact us today for your free site evaluation and quote.